Taiwan USB Type-C to RJ45 Ethernet Adapter | POWER COMMUNICATION TECHNOLOGY CO., LTD.
Backward compatible with 2.0/1.1 standards. 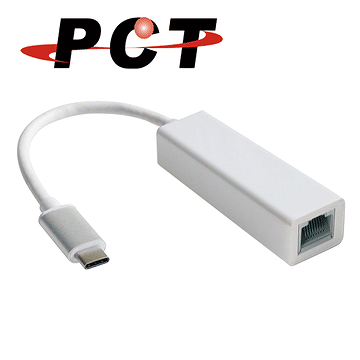 Supports Mac OS and Windows Operating System. 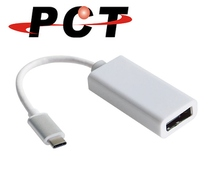 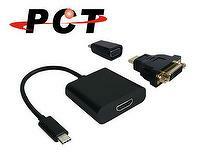 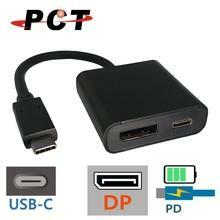 USB Type-C to HDMI w/ P..
USB Type-C to RJ45 Ethe..